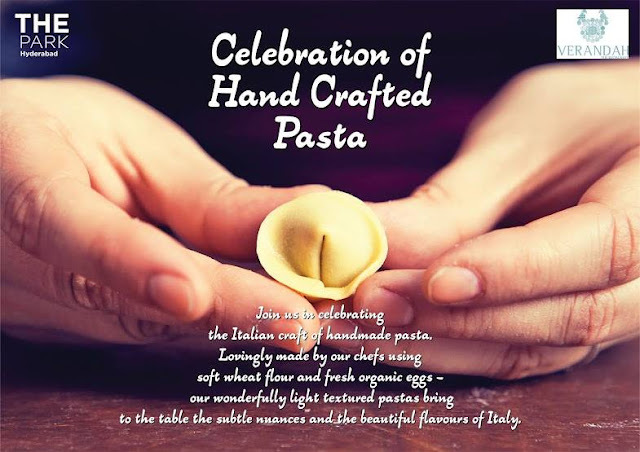 However, “Celebration of Hand Crafted Pasta” at The Park, Hyderabad during the World Pasta Month evokes interest for two reasons. One, of course, is that pasta is freshly made and specially handcrafted at the hotel. 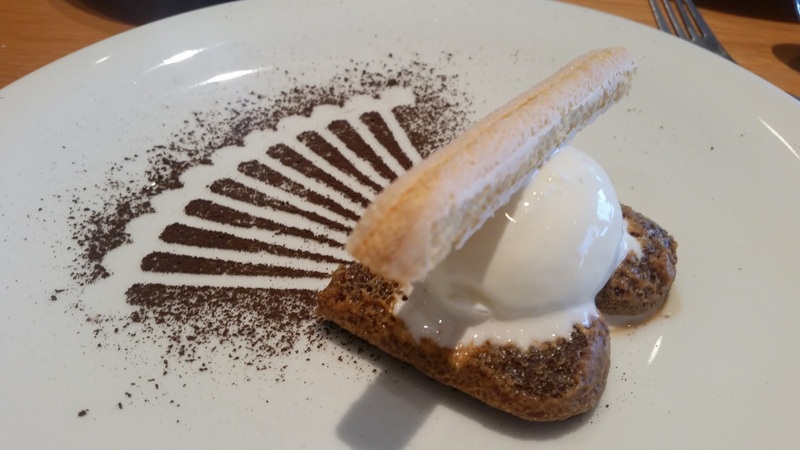 And the second reason is that we are all aware of Executive Chef Mandar’s expertise in Italian cuisine. So our expectations run high, and much beyond the usual pasta and run of the mill Arrabiata, Alfredo, and Pesto sauces. As I settled down with a fresh pineapple juice at the preview of the festival at Veranda, I had a detailed look at the a-la-carte menu. There were about nine items of pasta with a couple of soups and desserts each. The pasta dishes looked carefully curated using different varieties pasta and cheese for each item. 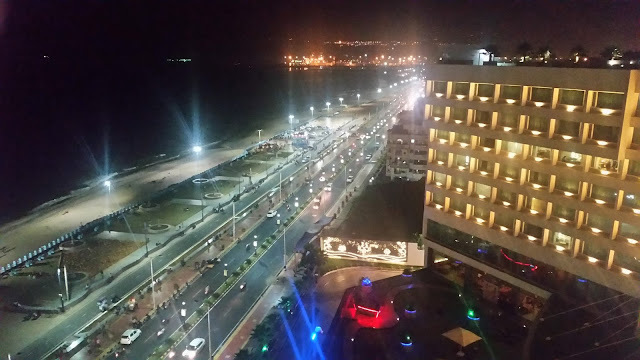 The pricing looked extremely competitive with the most expensive dish priced at Rs 550. I started with a broth named Ham and Chicken stuffed Anolini with Cherry Tomatoes. The soup which was garnished with a smattering of cilantro had a mild tangy taste, and the moist pasta in it tasted delicious. 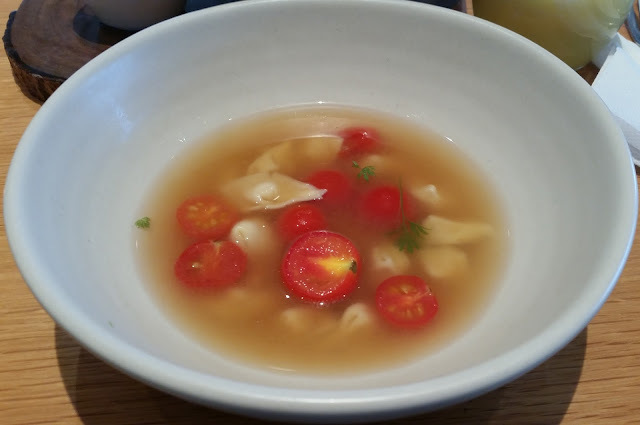 My friend had the famous Italian zuppa, Minestrone with Orecchiette pasta and vegetables in it. She seemed to be happy with the soup. The first pasta served was Fagotelli Con Zabaglione. 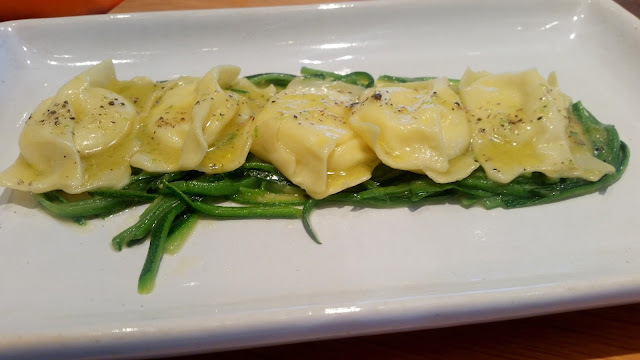 Fagotelli is a parcel shaped pasta like ravioli, and this was filled with cheese mousse and served with a zucchini sauce. As I put the pasta in my mouth, it released a burst of delightful melted cheese. A dish which I definitely recommend as a must try in the festival. 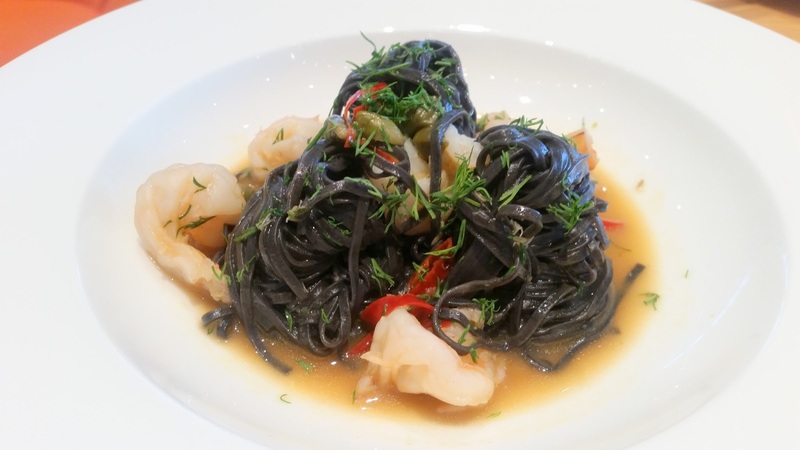 Tagliolini Neri, which was coloured with black squid ink was served with prawns. I did not find the taste of the dish very special, though the colourful dish was nice to look at. 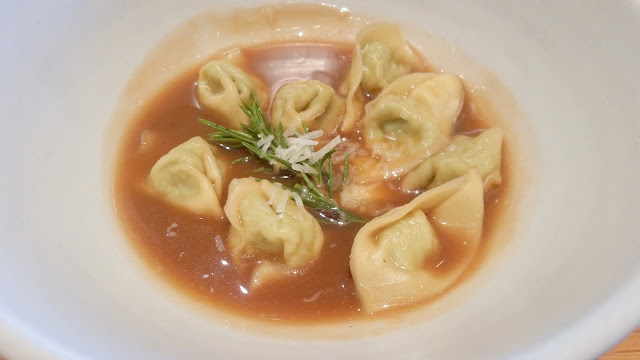 The next dish, Tortellini di Mortadella e Pollo had the belly button shaped pasta stuffed with chicken and mortadella, and moistened with some awesome tasting roast jus. The sauce was brilliant and a perfect foil to the pasta and cheese combo. 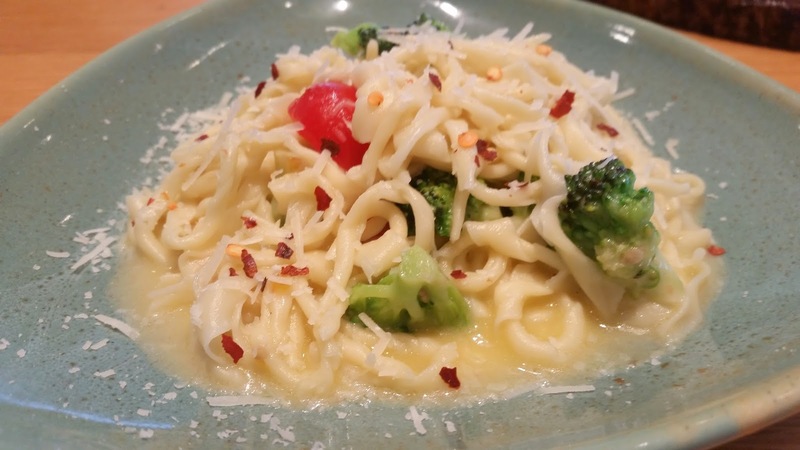 Strozzapreti con Broccoli e Pomodorini (hand rolled pasta with broccoli and cherry tomato) was a dish which excelled in its simplicity. Light on the palate, the subtle flavours made the dish into true comfort food. I am a porkaholic, a person who has an affinity towards pork meat. The next item for me was clearly the star of the show. 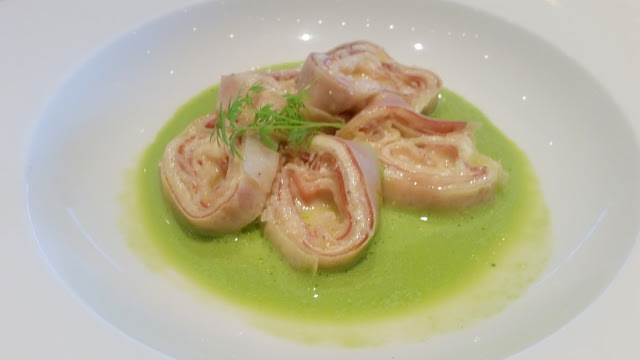 Delizia con Proscuitto ed Emmenthal, or rolls of Parma ham and Emmenthal cheese were presented in a delightful herbed sauce. The pork fat, cheese and the sauce combined together brilliantly to titillate the taste buds. An absolute winner for me. The menu had some other interesting preparations like Pappardelle in a Bolognese lamb sauce and Mini Ravioli stuffed with Mixed Mushrooms. There are three desserts in the special menu for the festival. Delicious Gelato di Tiramisu is served on espresso soaked biscuits. Zuppa Inglese is a rich chocolate custard with vanilla and whisky, and Panna Cotta in Cherry Cream were the other two on offer. The tiramisu was my pick. 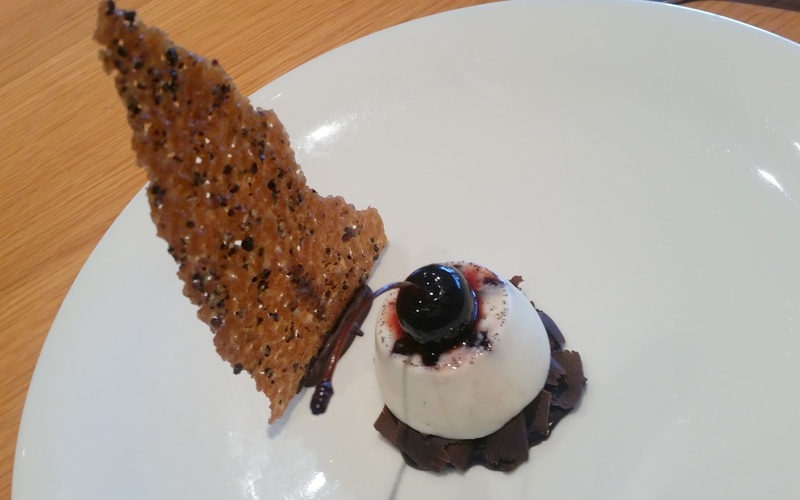 The presentation of each of the desserts was noteworthy. The promotion runs until the end of the month for both lunch and dinner, and gives an opportunity to the lovers of Italian cuisine to try out some signature handcrafted pasta. Some of the preparations are really extraordinary.